About two weeks ago I went to the Fruit & Spice Park for an event and what do I see? 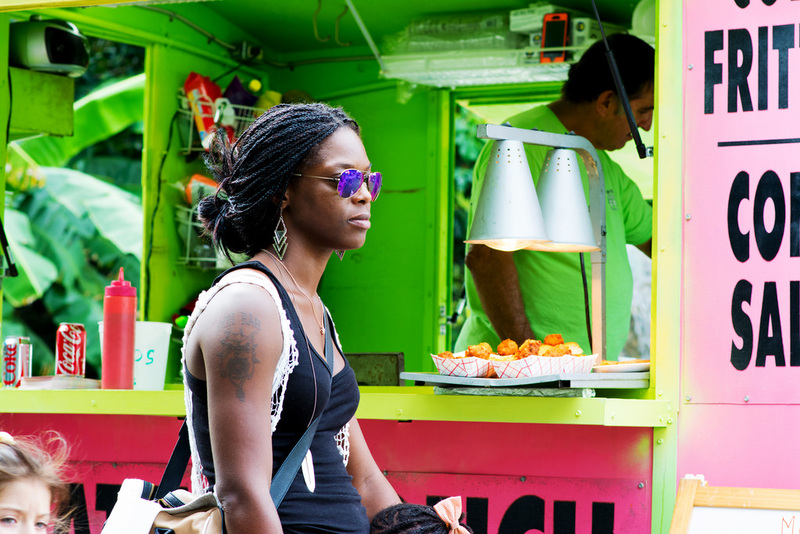 The Native Conch food trailer. 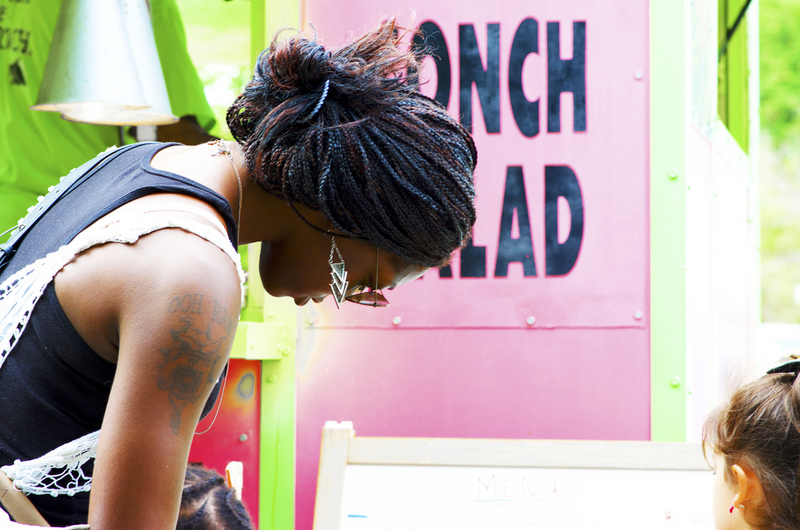 What to say about this roaming conch festival on wheels? 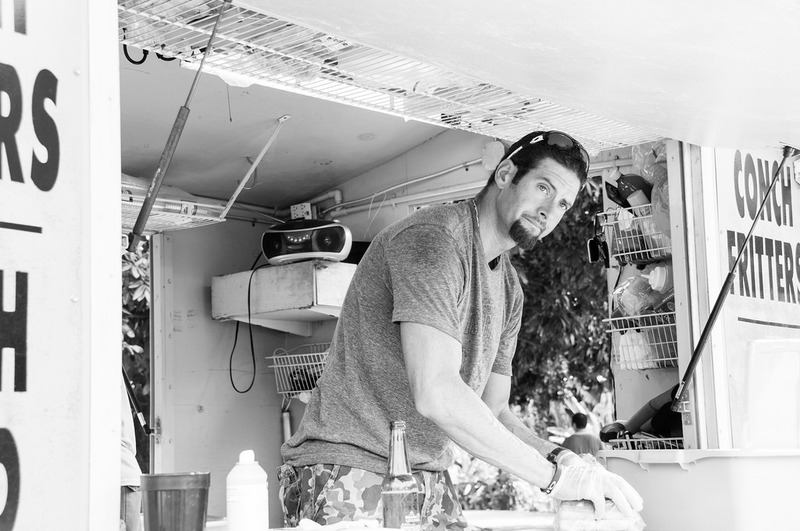 Native Conch was started 13 years ago by ex pro football player George Mira. 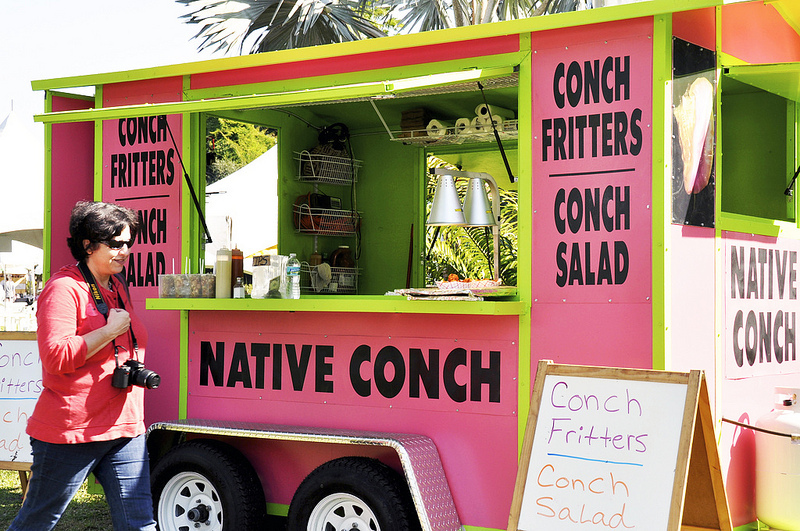 After being in the restaurant business for 35 years he decided to start Native Conch. His son, Jason Mira, has taken over the business. 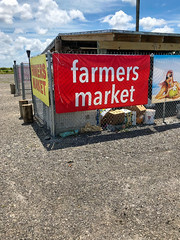 The menu is very simple – Conch Fritters, Conch Salad, Crab Cakes. Sometimes you can get Crab Cake Sliders depending on the occasion as Native Conch travels to different local events throughout the year. Back in 2011, I had an encounter with Jason Mira and promised myself not to go back to this concession ever again. I never even got to try the food on that occasion. 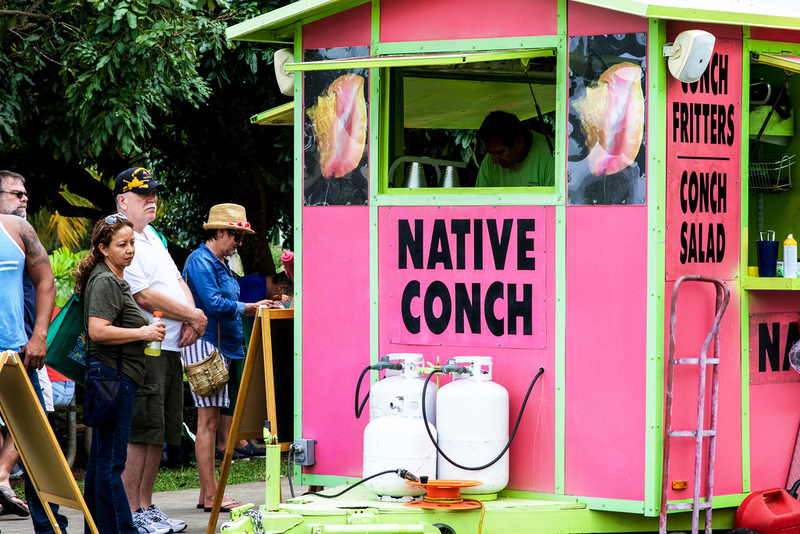 A few weeks ago, we were at the Fruit & Spice Park for GrowFest and there it was, Native Conch in its entire pink and green splendor! My chickens were hungry and insisted that they needed conch fritters. We waited patiently in line and guess what? 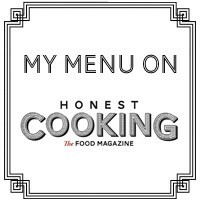 The food was awesome, especially the fritters – soft on the inside and golden-brown-crunchy on the outside. And you could taste the conch! So many conch fritters taste like nothing but these were packed with flavor. This time it was George who attended to us, such a joyful man with a big smile. Jason was doing the prep. 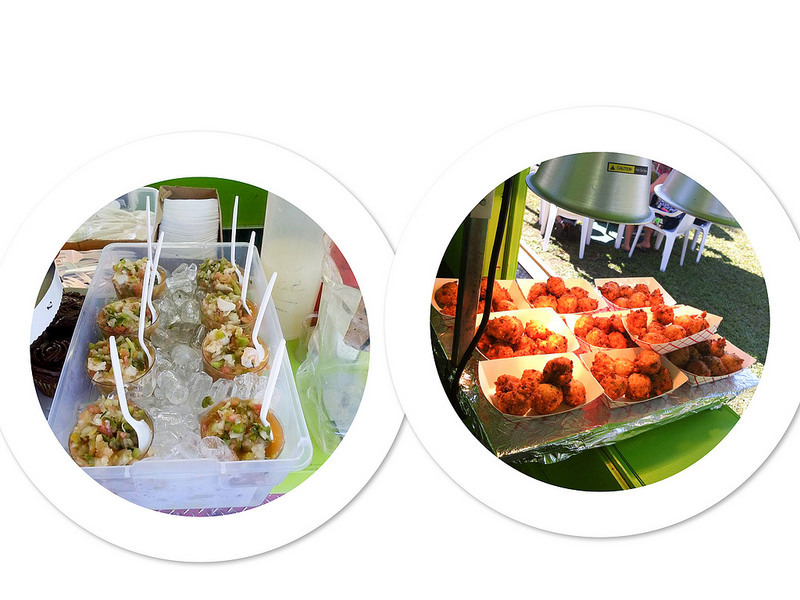 So I will visit again as I still have to taste to Conch Salad and … those conch fritters were really exceptional. Can’t wait to pop one of those into my mouth again. we lived in miami for 23 years. We always enjoyed Georges fritters.At one time he even gave us a bucket of them to do at home. They were the best. Would love to order some for my husband for fathers day. We now live in Georgia for the last 20 years. I do not know what it would cost for shipping or the sizes you have. Please email me at my email for georgialungaro@gmail.com. I sure would appreciate it.